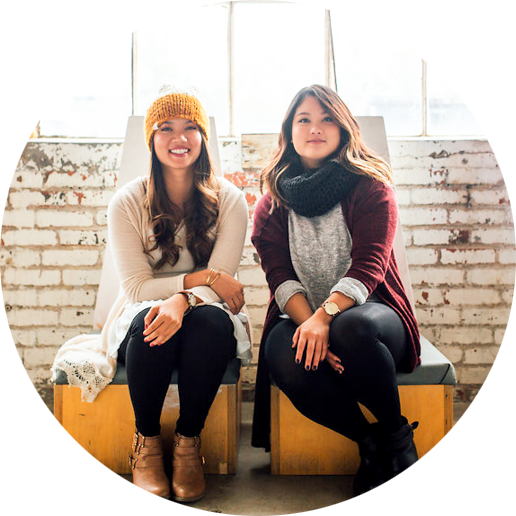 Red Giraffe Designs is now open in the Short North! 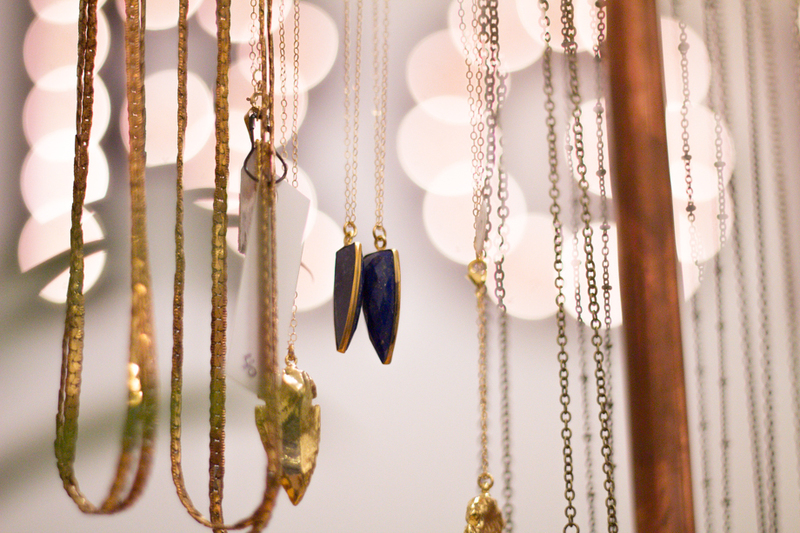 Sophia and I stopped by and we walked out with some beautiful handmade pieces. 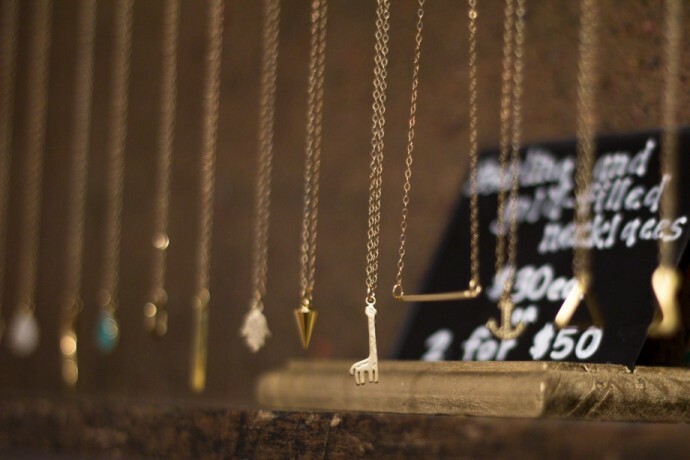 Kate, the owner, creates all her pieces in the store. 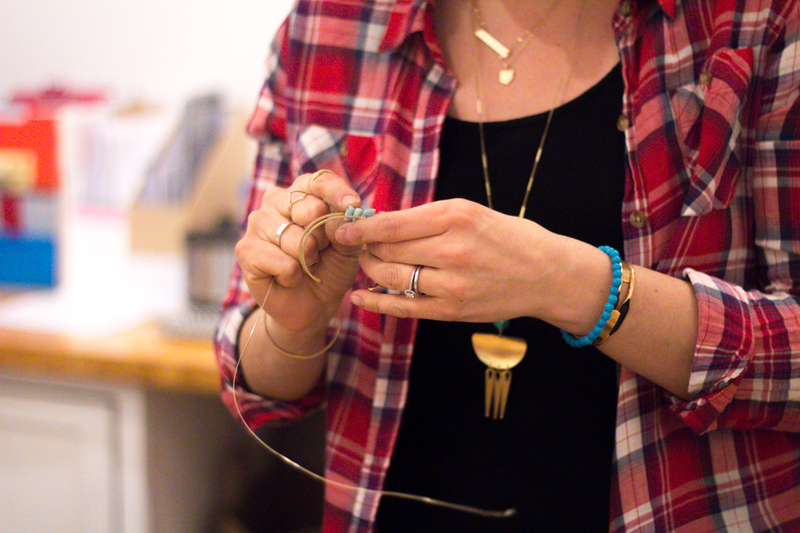 She also makes customized jewelry – perfect for one-of-a-kind gifts or bridal parties! 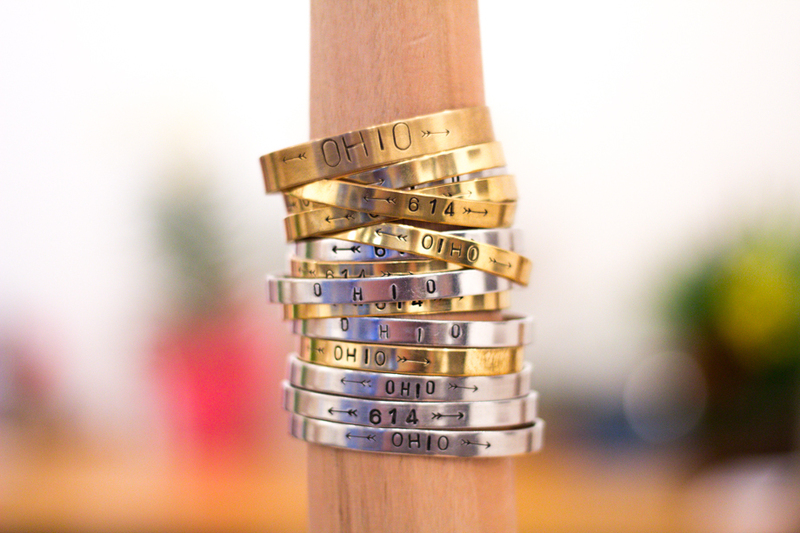 The Ohio shaped pendant necklaces and stamped bracelet cuffs are her best sellers. I’m thinking one with “Kasual Life” on it would be so cool! 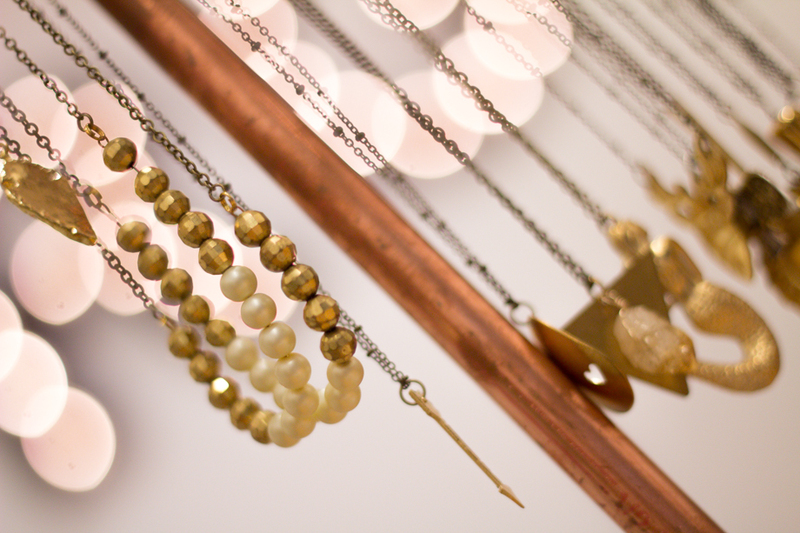 With a variety of brass/gold plated pieces and delicate necklaces, we will definitely be back for more pieces! Check out the RGD Etsy Page. You might also find her at a booth in local market events! Previous articleKasual Life 2 year anniversary!